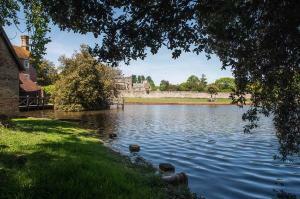 Enjoy a thrilling spin through winding country roads before visiting the world famous Beaulieu Motor Museum. Upon your return to the hotel, indulge in an exquisite 7 course tasting menu accompanied by a hand-picked selection of fine wines. 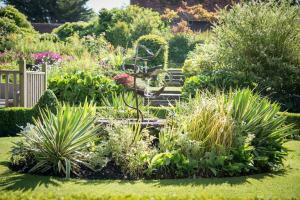 To book this luxurious break at The Montagu Arms Hotel please call 01590 624467. Once described as “the most beautiful car ever made” by Enzo Ferrari, this iconic motor debuted in 1966 and soon became a historical favourite. With potential speed of up to 150mph, it’s smooth exterior and bold red paint this delectable 4 seater coupe makes for an ideal companion on the open road. 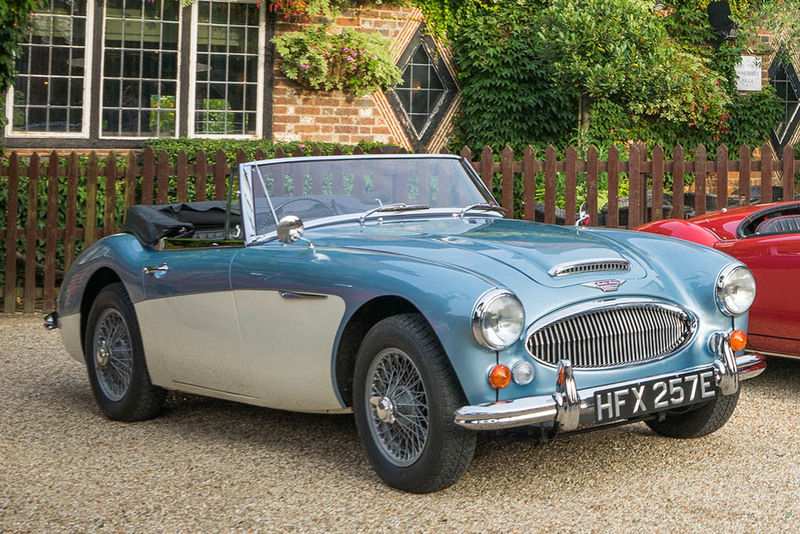 The Mark III is renowned to be the most powerful and luxurious of the ‘Big Healey’ series. Known as the ‘handsome brute’ due to its powerful 6-cylinder engine and great looks, the 3000 MK 3 won many classes in the European rallies in its heyday and is still considered a success in classic car competitions today. 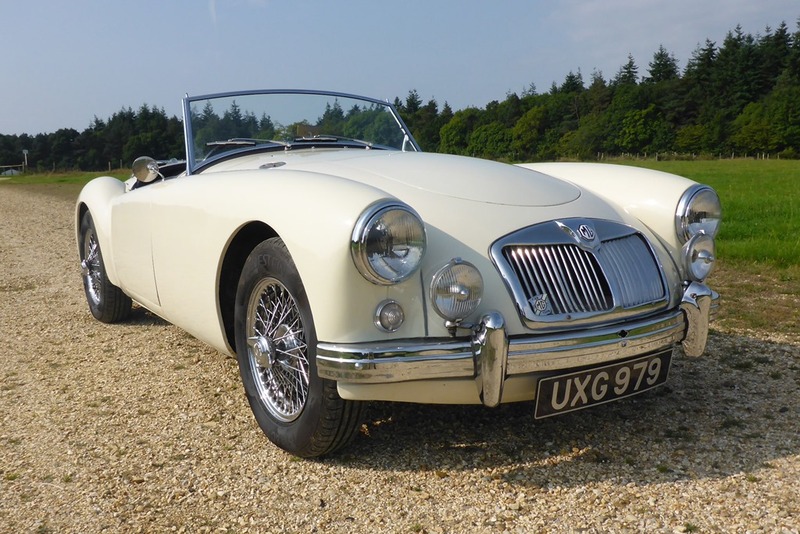 The MG A was raced extensively in the U.S since its 1955 introduction and achieved considerable success. With its enveloping shape and all steel body, The car was praised for its beautiful styling, good handling and high reliability. It is a comfortable and reliable touring car that can accelerate from 0-60mph in an impressive 13.3 seconds. Terms & Conditions: Prices are per person based on 2 adults sharing a room. Saturdays and bank holidays are subject to a minimum 2 night stay. 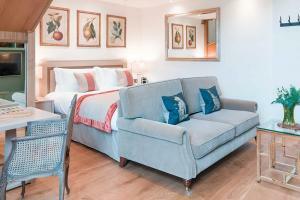 Single bedrooms are available at a £59.50 supplement. On the day that car hire is booked for, you can collect your chosen car from New Forest Classic Car Hire from 9am and must have it returned by 5pm. 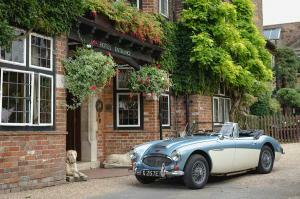 New Forest classic car hire is located at Beaulieu Garage just a short walk from the hotel. You will need to complete a booking form providing your driving licence and National Insurance number for the DVLA Licence Check. Overseas visitors would need to provide proof of their address. 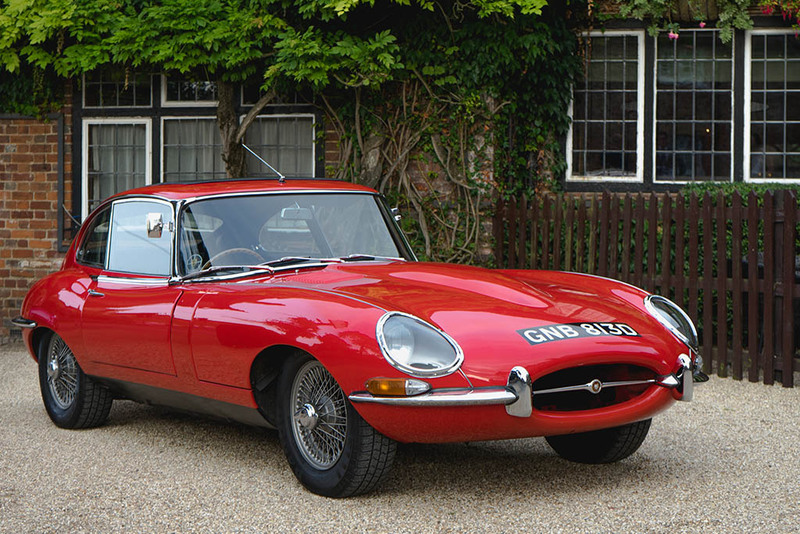 New Forest Classic Car Hire require a £750 security deposit (for driver’s aged 25-70) upon collection, which must be paid for by credit card. It is a deferred payment so no money is actually taken unless the car is returned damaged.